Perhaps the most nutrient dense of all foods, liver is a powerhouse of vitamins, minerals and other vital compounds. A little bit goes a long way. 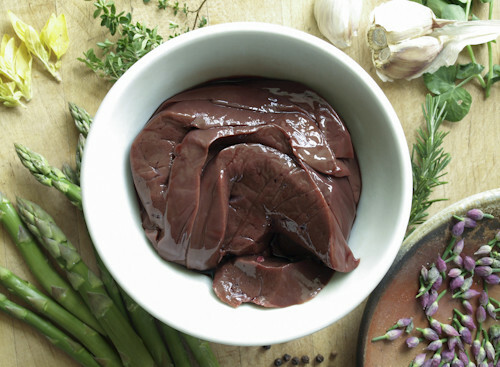 Lamb liver is milder than beef liver.